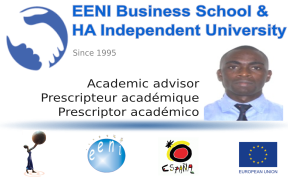 Syllabus of the Online Course (Subject) - Port of Abidjan (Ivory Coast). Access to Mali, Burkina, and Niger. Learning materials in or Port d’Abidjan. 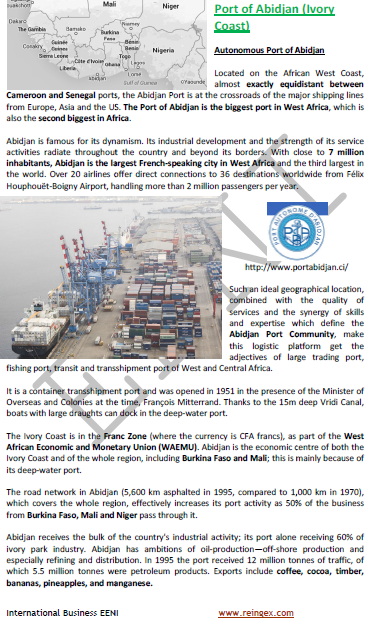 Summaries in Porto de Abidjan Puerto de Abiyán.